We have new apparel items in our online store! Click here to visit. 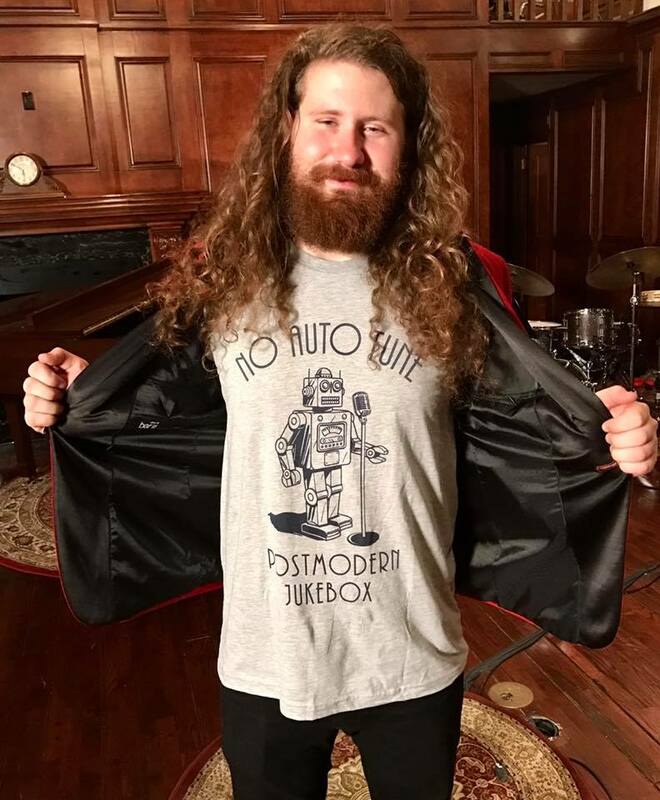 Casey modeling our “NO AUTO TUNE” t-shirt.